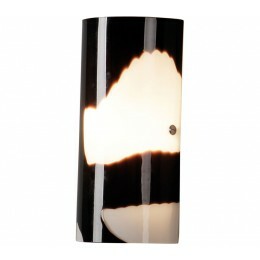 If ever a lamp could be described as mouth-watering, this would be it. This collection presents a modern look in hand-blown white and chocolate clear-cased opal glass that is perfect for the kitchen island or basement ice cream bar. 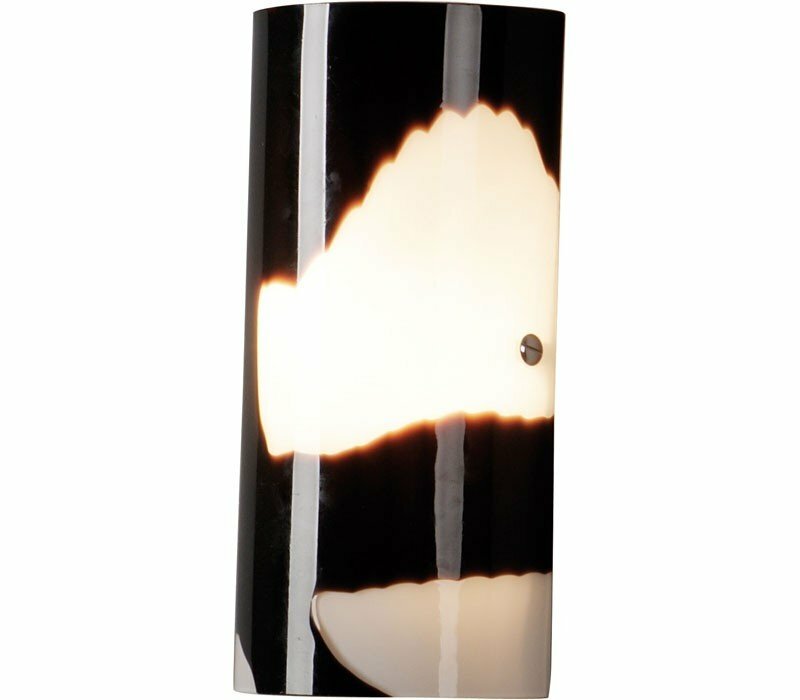 Certainly a unique lighting treatment that you won't see every day, the 60w lighting provides the perfect illumination with a cherry on top.